Old Spice was once just a brand name. A fragrance. A deodorant. A duty-free gift for dad for just about any occasion. And Isaiah Mustafa was once an ex-NFL football player. A struggling actor. A guy. Okay, a pretty cool guy, but an even cooler man emerged the day he hoped up on that horse – and despite that horse’s best efforts, did not fall off. 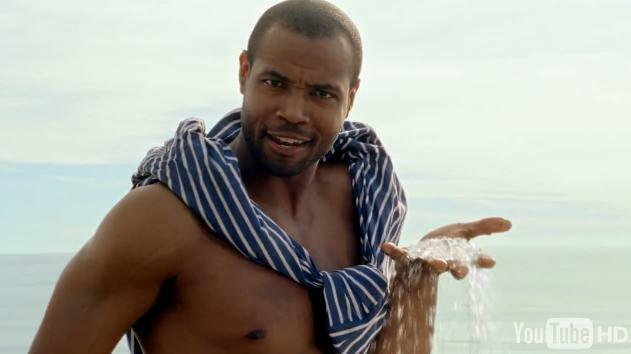 Today, Old Spice has grown to reflect on a couple cool men, but Isaiah Mustafa will always be our favorite. You may know him as simply ‘the Old Spice Guy,’ or more appropriately as, “The Man Your Man Could Smell Like.” You may have seen him on TV’s Shadowhunters, or the film, Horrible Bosses – but the conversation below… is how we will always remember him. 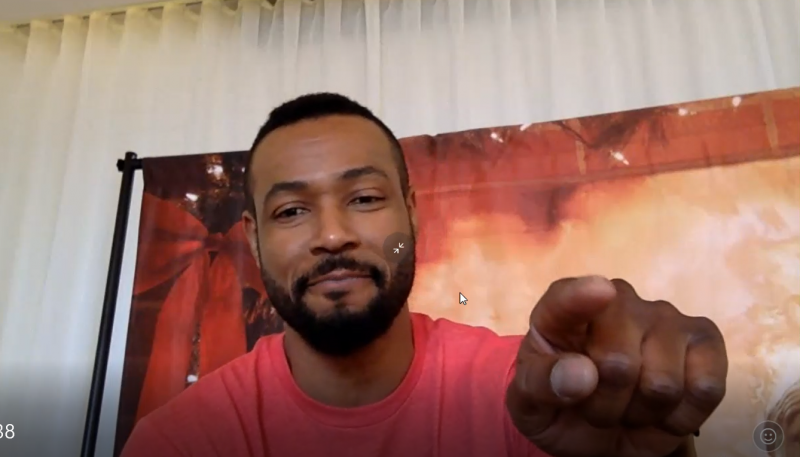 Isaiah Mustafa: Ready? Here we go-oo. 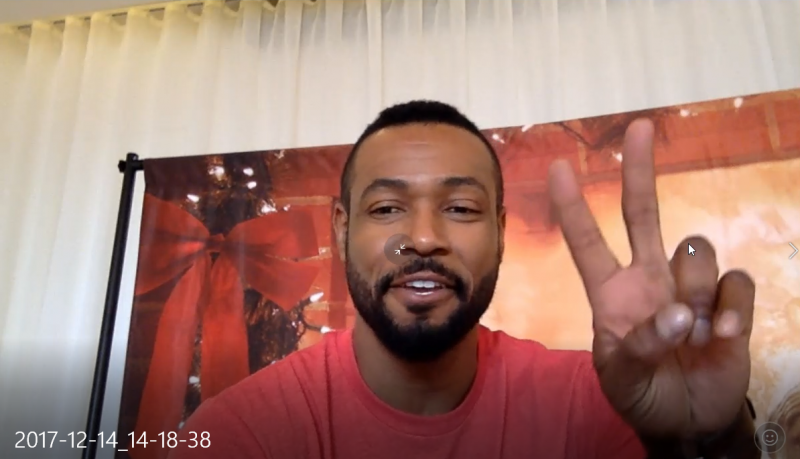 Isaiah Mustafa: What’s up buddy? How are you? Urbasm: Thanks for speaking with us today, Isaiah. Isaiah Mustafa: Yeah, no worries. It is very festive back there (laughs, pointing towards the background). 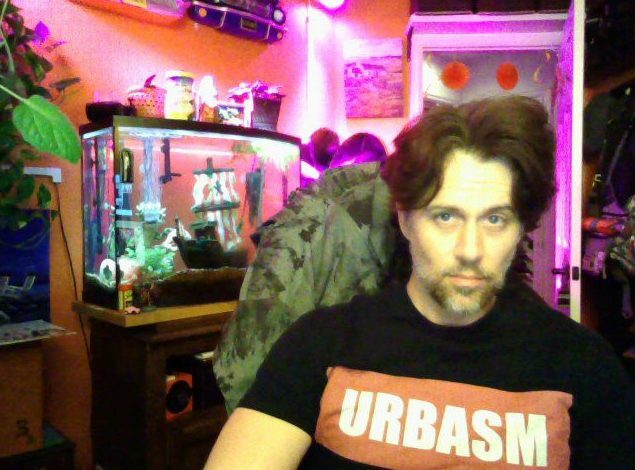 Urbasm: Well, we keep it stylish at the Urbasm headquarters. Okay, sir, we’re looking for some essential man advice, you up for the task? 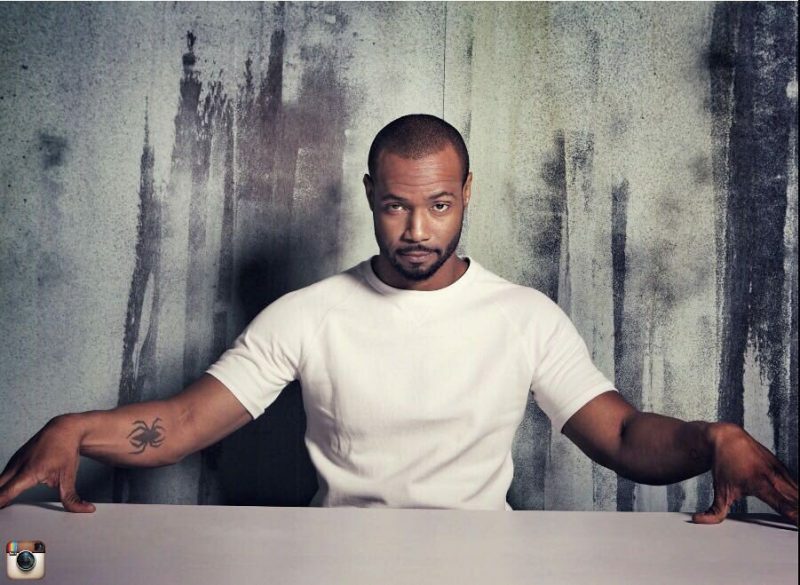 Isaiah Mustafa: Okay (serious face). Urbasm: What do you think is one of the biggest reasons that men fail at attracting women? 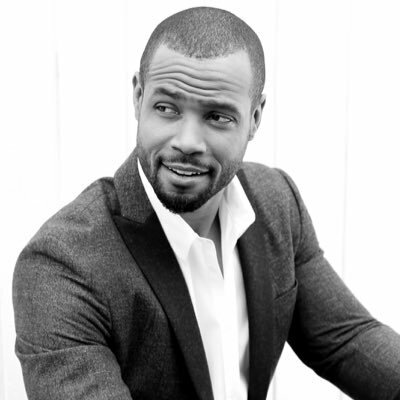 Isaiah Mustafa: Yeah, you’ve got to go in feeling confident. Urbasm: Okay, can you tell us about a time you were interested in a woman, and what you did to win her over? Isaiah Mustafa: (Dramatic pause) – I was interested and I asked for breath mints. 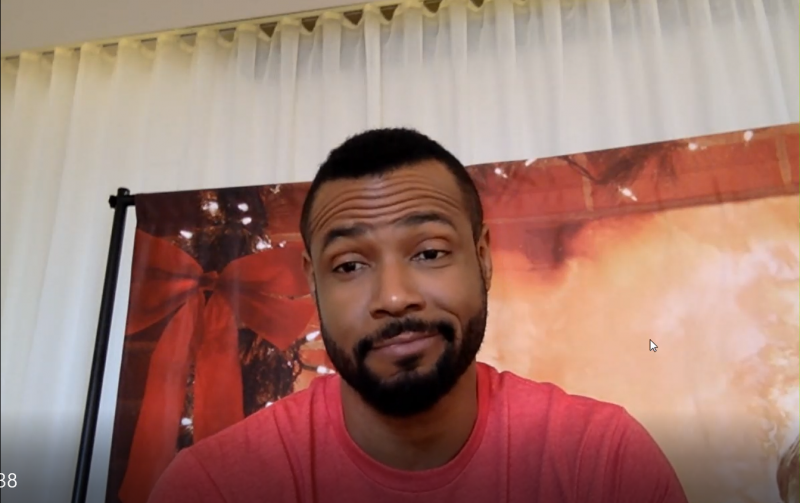 Isaiah Mustafa: That was my move (laughs), yeah. Urbasm: Okay, with a mug like yours, we believe it. Where do you think a guy should go on a first date? 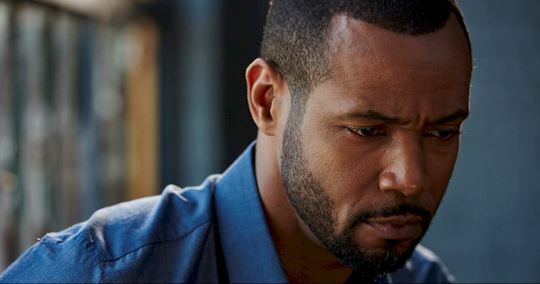 Isaiah Mustafa: Oh, you know (more deep thought) – I would say no coffee shop, no restaurant. I think the best place to meet is somewhere in public, like a park. Somewhere nice, where you can actually enjoy nature. Urbasm: Yeah, that’s a good one. Urbasm: Okay, this one comes from our writer, Max Green. He wanted to know who you thought would make a really awesome future Old Spice guy? Isaiah Mustafa: Whoa, good question. Urbasm: Thank you very much. Isaiah Mustafa: Any one of those little guys would make good Old Spice guys. Urbasm: Hell yeah. We totally agree. And finally, what are a few things that every man should know to be a better man, according to you? Isaiah Mustafa: Ah man (pause). Treat people with respect. And again – I’m going to go with the confidence. Urbasm: I think we’ve got a theme going on. Thanks again, Isaiah. Isaiah Mustafa: Hey, no worries. Happy holidays (peace sign)! What you have just experienced is man time with one of the manliest men of our time. But don’t let the bromance go just as it was getting started. You can follow Isaiah for more man wisdom on his Twitter, Facebook, and Instagram.